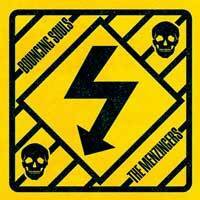 The Bouncing Souls announce their collaboration with The Menzingers to release a split 7” on November 5. 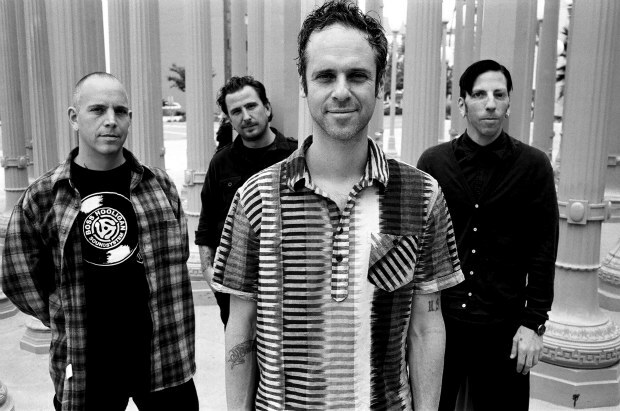 Released by Chunksaah Records in honor of their 20 year anniversary, both bands will include an original and a cover song on the vinyl. Pre-order the split on the Chunksaah website.